We’ll Come To Your Business…7 Days A Week! Book Your FREE SERVICE Now! How many times have you experienced being frustrated over the QuickBooks and not knowing HOW to FIX it? 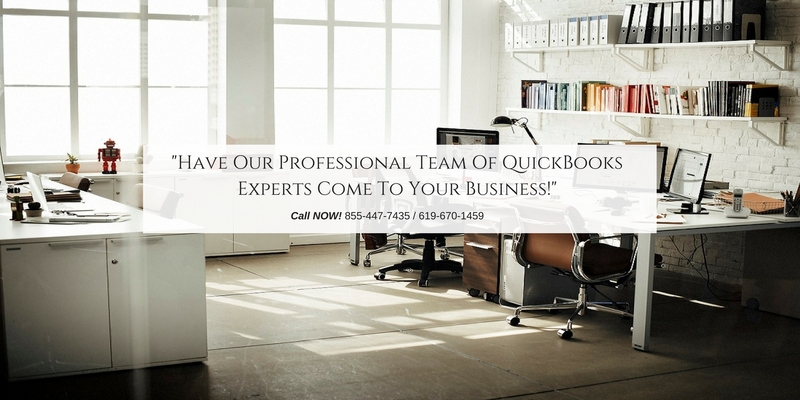 Our QB Experts can visit your business and FIX YOUR QUICKBOOKS NOW! We offer 7 DAY A WEEK On-Site Support at your business to help you. 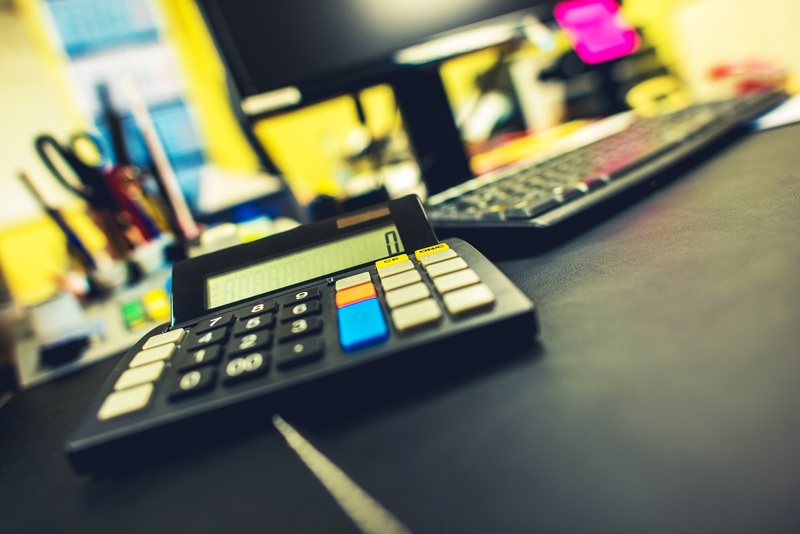 How many times have you experienced being frustrated over your payroll and not knowing HOW to FIX it? 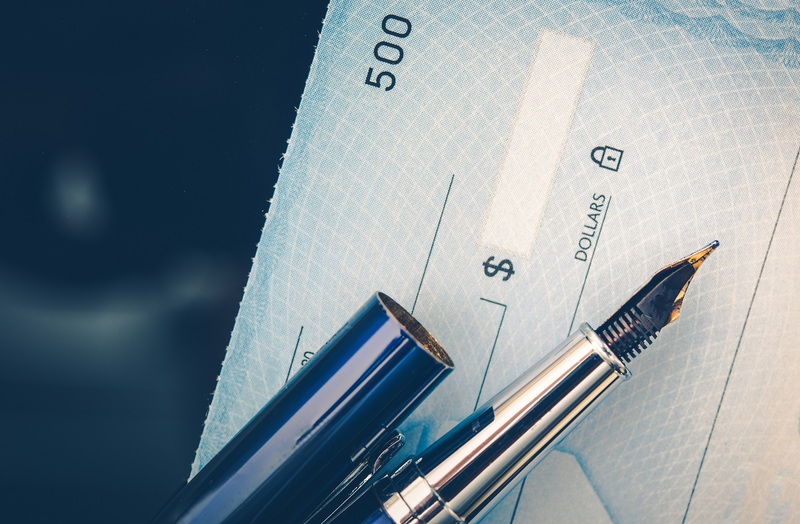 Our PAYROLL Experts can visit your business and FIX YOUR PAYROLL NOW! We offer 7 DAY A WEEK On-Site Support at your business to help you! WE ARE AWESOME AT WHAT WE DO! Put a true group of professionals to work for you! We love what we do…we are excellent at it…and we will treat you and YOUR business like family! Our experts will shock you with their expertise and professionalism. We get the job done on time, every time. We LOVE what we do…and it shows! We work to EARN your business every single day. WE WANT TO EARN YOUR BUSINESS… FIRST TWO HOURS ARE ON US! 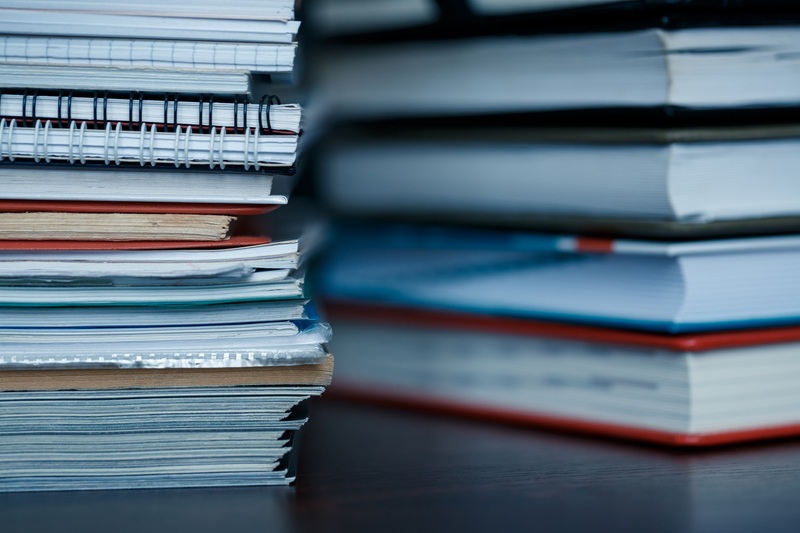 NEED HELP WITH PERSONAL AND BUSINESS TAX PREPARATION? This service was so easy to set up a appointment. The rep they sent out was absolutely phenomenal. She addressed all our needs, answered all our questions. She understood we were looking to accomplish and had some great ideas and solutions. They are all about "What your wants are and needs." We look forward to having them come out, to transfer everything from QBO to Quickbooks Desktop. 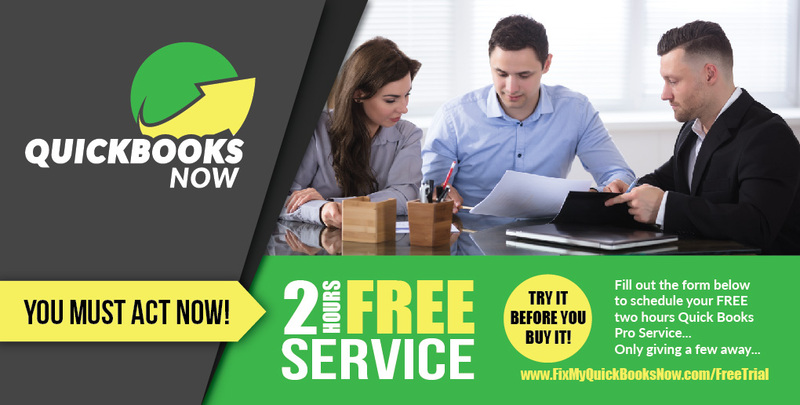 It’s Time You Had A REAL Professional QUICKBOOKS Adviser Servicing Your Business!